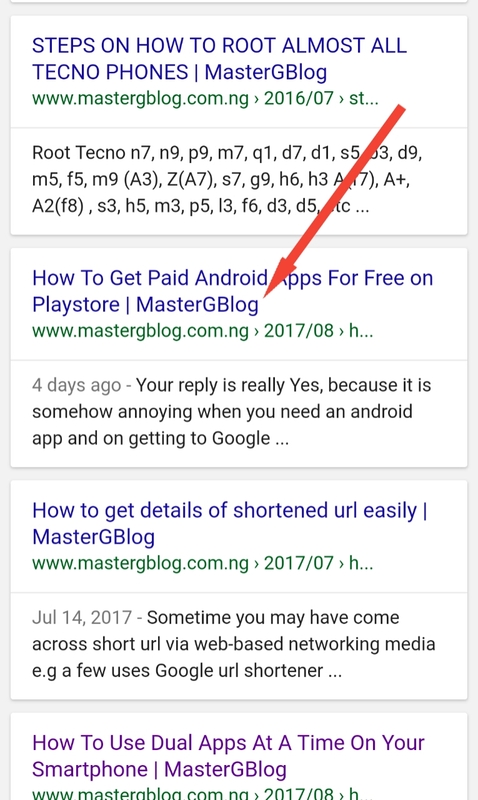 You don’t have to Stress yourself up before making your Post title coming first before your Blog Title. 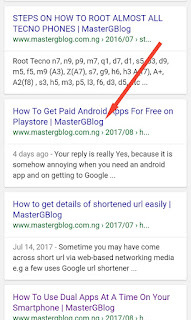 I am going to explain it in this article step by step so that you will not disorganize your blog code. Step 1: Visit blogger.com and login your account. Step 2: Click on Template from the list of menus on the left sidebar, you must see a page like below. Step 3: On seeing this, click Edit HTML button immediately you will be shown a text editor-like box with menu menus on top (Back, Save Template, Jump to Widget, Edit Template, Preview Template). Then, search for the code below by pressing Ctrl+ F and pasting the code into the box that appears at the top right corner of the text-editor box. Step 4: Once seeing, replace the searched code with below code. Step 5: Finally click Save Template located at the top of the text-editor box in other to save the changes you've made. If you don’t click it, the changes made won't be saved. I hope you have found this article educative and useful. Be sure not to make changes to other things in the template because it may causes your template not to save by showing Syntax Error. Share this post with other newbie bloggers it may be of help to them. Normally I do not read article on blogs, but I would like to say that this write-up very forced me to check out and do so! Your writing style has been surprised me. Thanks, very nice article.